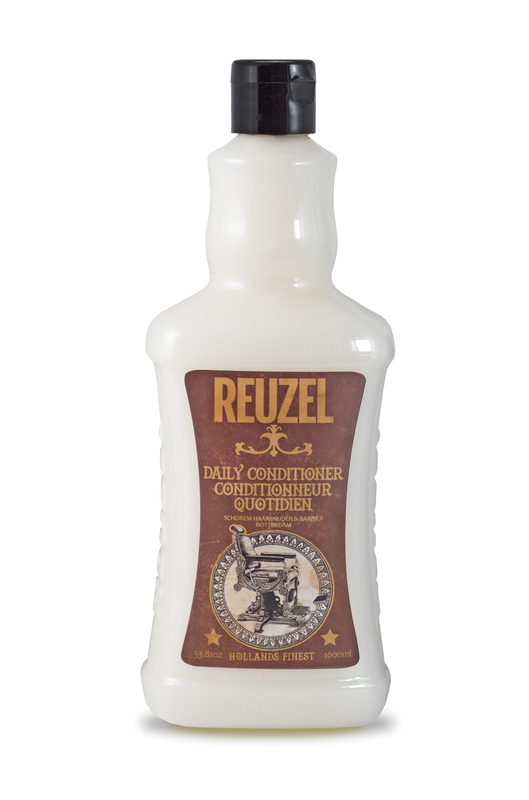 Super Size It with Reuzel's Daily Conditioner in a large size at a special savings! 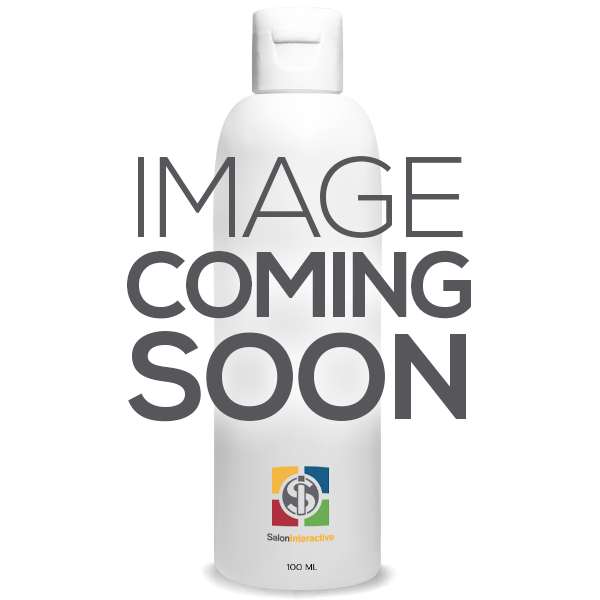 Goomee Markless Hair Loop leaves the hair mark free by creating uneven pressure around the ponytail. Boost Thickening Texturizing Powder. This unique root lifter packs major volumizing power in every puff. Calm and smooth wild, unruly hair with GHD's rich taming cream that calms, smoothes, straightens and protects against heat damage. Pai-Shau Biphasic Infusion provides extreme shine and healthier looking hair with moisture and protection. 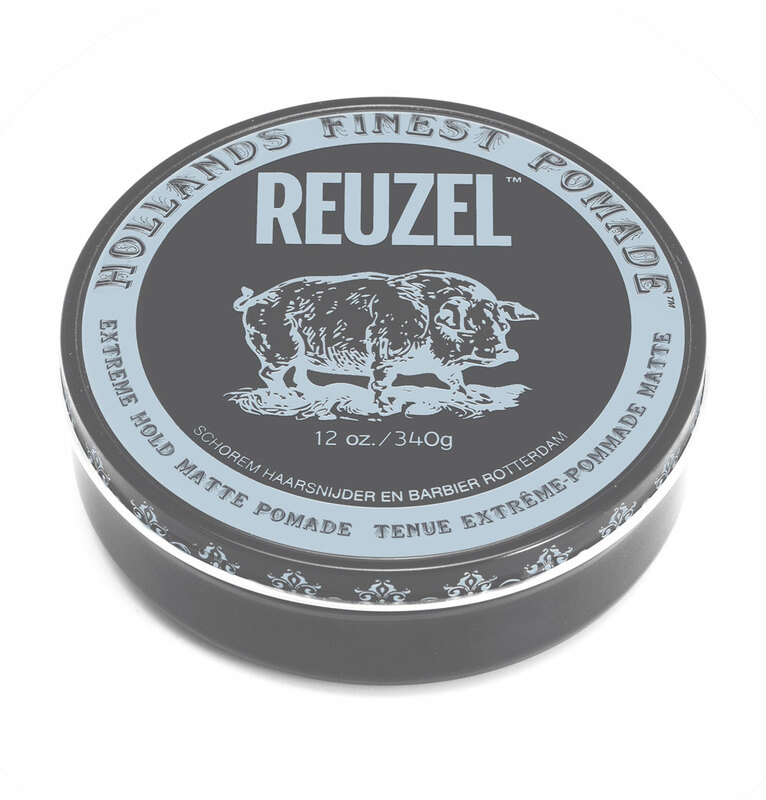 Reuzel™ Extreme Hold Matte Pomade delivers the strongest hold and a matte finish. Glop & Glam Curl Perfecting Cream. Macadamia Weightless Moisture Masque is a hair masque that nourishes, conditions and strengthens baby fine to fine dry or damaged hair without weighing it down. Use GHD's curve classic curl iron 1 inch medium barrel for classic covetable curls. Keratherapy Keratin Infused Volume Conditioner restores elasticity and vitality to thin, limp or lifeless hair. Macadamia No Tangle Brush is a painless and stress-free detangling brush with flex bristles to help prevent split ends and breakage. Pai-Shau Supreme Revitalizing Mask is an intense moisturizer for all hair types and generates volume and softness. Macadamia Professional Styling Smoothing Curl Cream is a conditioning styling cream that controls and smooths unruly curls, while still providing a light, touchable-soft feel. Something To BeLeave-In delivers intense moisture and all-day shine with the added nourishment of Pai-Shau's Signature Tea Complex. A revolutionary tapered barrel round 1 inch top to oval .9 inch for natural looking curls and beautiful beachy waves. Goomee Markless Hair Loop is a unique hair tie that places uneven pressure around your ponytail. The uneven pressure won't leave a mark in your hair when you remove the hair tie. 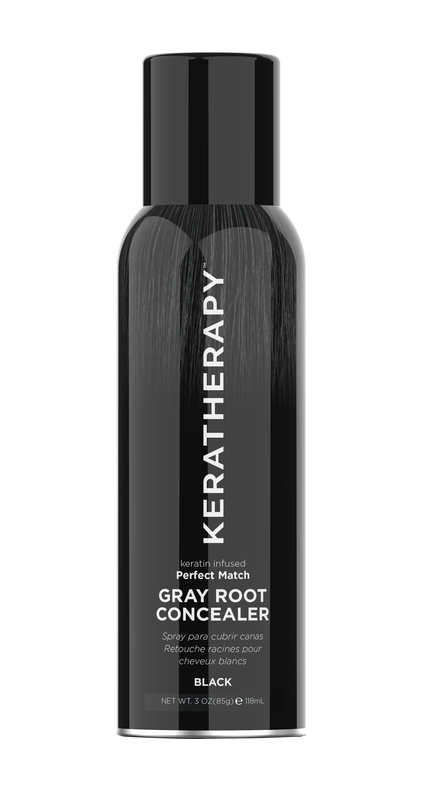 Keratherapy Perfect Match Gray Root Concealers Spray temporarily covers gray roots in an easy spray on application. Macadamia Ultra Rich Moisture Shampoo smoothes and cleanses hair while offering superior hydration and nourishment.